The Milwaukee SDS Drills give the user high powered tool performance with up to 2x longer life and up to 25% more power. The SDS drills use REDLINK PLUS intelligence which protects the tool from overloading and overheating to keep your tool in the best condition. The SDS drills are available as single units (Body only with no batteries or charger) or as a bundle which include battery/batteries, charger and case. 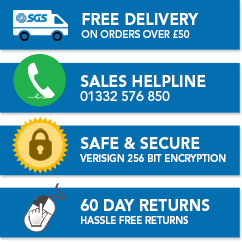 The prices range from £83.29 to £729.15. SDS (slotted drive shaft) drills are a great addition to any toolkit whether you are a professional tradesman or an amateur. Milwaukee SDS drills use carbide drill bits which slide into the chuck and improve the hammering action of the tool, making it a handy item to have and one which can be used on all kinds of projects. Milwaukee SDS hammer drills are the hardest hitting cordless SDS hammers in their class, so you know that you are getting superior power and performance with this tool. Additionally, the use of an impressive new dual rail anti-vibration system makes it easy and safe to use too. 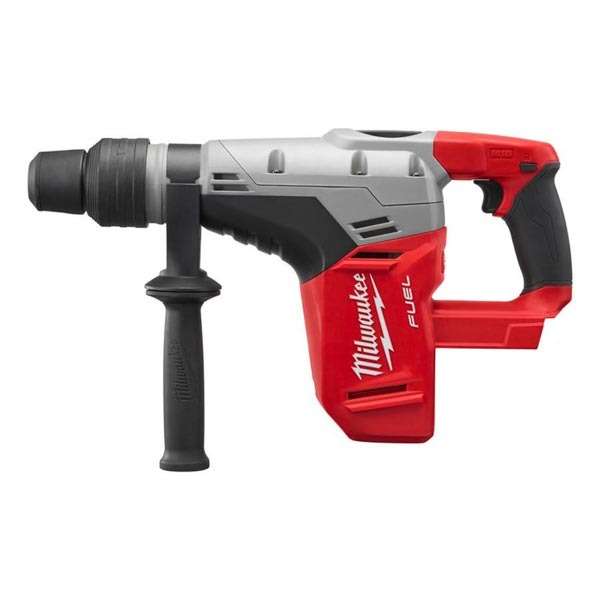 The Milwaukee SDS hammer drills all use REDLINK PLUS™ intelligence system; this stops the tool from overloading and overheating so that it will last you for many years to come. Meanwhile, the impressive POWERSTATE™ motor provides 3x longer motor life and 2x more runtime. The robust Milwaukee M18 fuel SDS is perfect for use in tough conditions and the multi-position chisel function allows for 12 different positions. It is capable of drilling through 40 mm of concrete, yet it weighs just 5.7kgs with remarkably light vibration. Milwaukee SDS drills from SGS Engineering are available as single units or as a bundle with batteries, a charge and a case. Buy yours now and experience class-leading performance.